Beaverton Oral Surgeons represents the pinnacle in Oral and Maxillofacial techniques. Specializing in Dental Implants and Wisdom Teeth removal, our trained staff have been serving western Oregon’s specialized dental needs for over 25 years. A legacy passed down through the Bouneff family, Beaverton Oral Surgeons strives to stand out amidst dated dental procedures and corporate care. Through advancements in precision surgical skill and hospitality, Beaverton Oral Surgeons rises to the top. President of the Washington County Dental Society, Dr. Bouneff is a second generation oral surgeon. He received his Bachelor of Science in Biology from Eastern Oregon State College in La Grande, Oregon, and went on to earn his D.M.D at the Oregon Health & Science University School of Dentistry. He served his residency at the Department of Oral & Maxillofacial Surgery at the Washington Hospital Center in Washington D.C. He became Chief Resident in his third year. In 1996, he was made partner. Dr. Bouneff was the Assistant Clinical Professor in the Department of Oral and Maxillofacial Surgery at the OHSU School of Dentistry in Portland, Oregon for ten years. Dr. Bouneff is a member of the American Association of Oral & Maxillofacial Surgery, the American Dental Association, the Oregon Society of Oral & Maxillofacial Surgery, the Oregon Dental Association, the Washington County Dental Society, the Western Society of Oral & Maxillofacial Surgery, and the International Association of Oral & Maxillofacial Surgery. He is the inventor of Powertome 100S from Westport Medical, an innovative new tool that offers oral surgeons better control when extracting teeth and lessens the pain and healing time for patients. 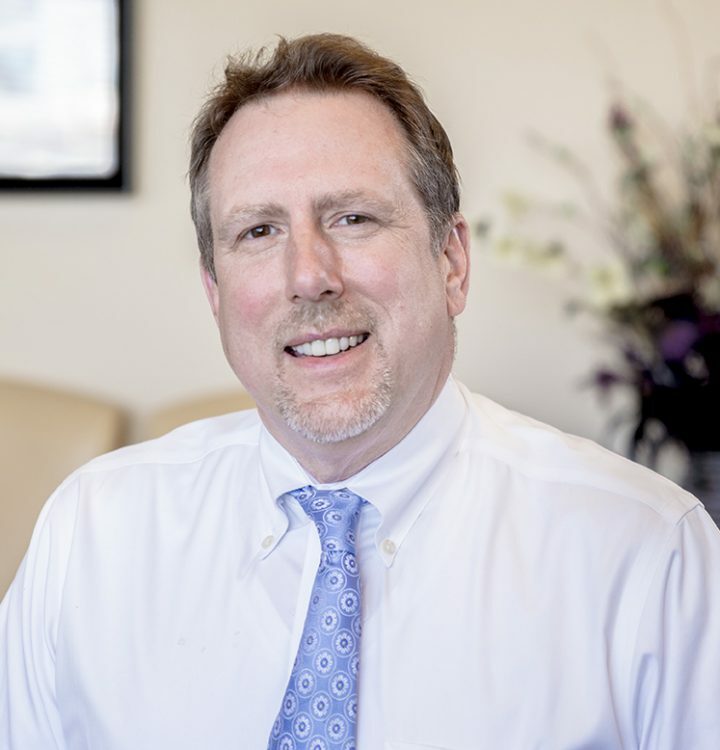 Practicing for over 25 years in the Portland area, Dr. Kooning received his dental degree from OHSU with high honors. He trained in oral and maxillofacial surgery at the State University of New York. 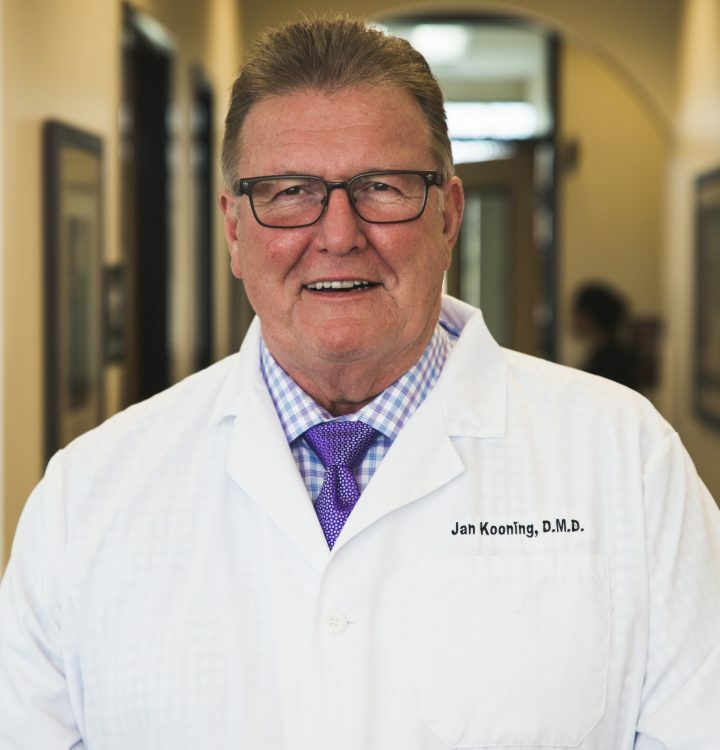 Dr. Kooning is a member of the American Association of Oral and Maxillofacial Surgeons, the Western Society of Oral and Maxillofacial Surgeons, and the Oregon Society of Oral and Maxillofacial Surgeons. During his career, he has received multiple awards including graduating on the Dean’s list, receiving the Pharmacology Award, and has been voted Top Dentist. Dr. Kooning volunteered for many years with the National Foundation of Dentists for the Handicapped and served as a mentoring surgeon, training dentists in the skills necessary in the art of implant dentistry for the Nobel Biocare Corporation. At Beaverton Oral Surgeons and Implant Center, our patients receive excellent care in a warm and nurturing setting. Dr. Anthony Bouneff is committed to providing the highest quality care. Beaverton Oral Surgeons.